SBS Transit Bus Service 241A is a Short-Trip Service variant of Feeder Bus Service 241. The route operates from Jurong West St 91 (Blk 962) and ends at Jurong West Street 63 (Pioneer Stn Exit B), operating during the weekday morning peak hours. 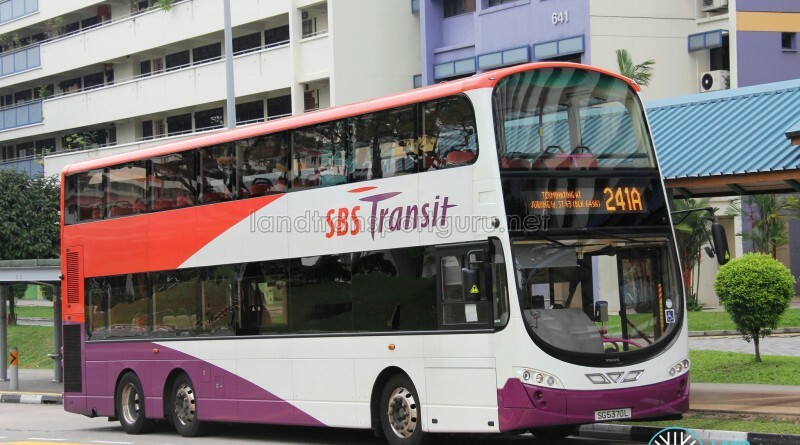 Short Trip Service 241A is a feeder bus service operating from Jurong West Street 91 (Blk 962) and ends at Jurong West St 63 (Pioneer Stn Exit B). 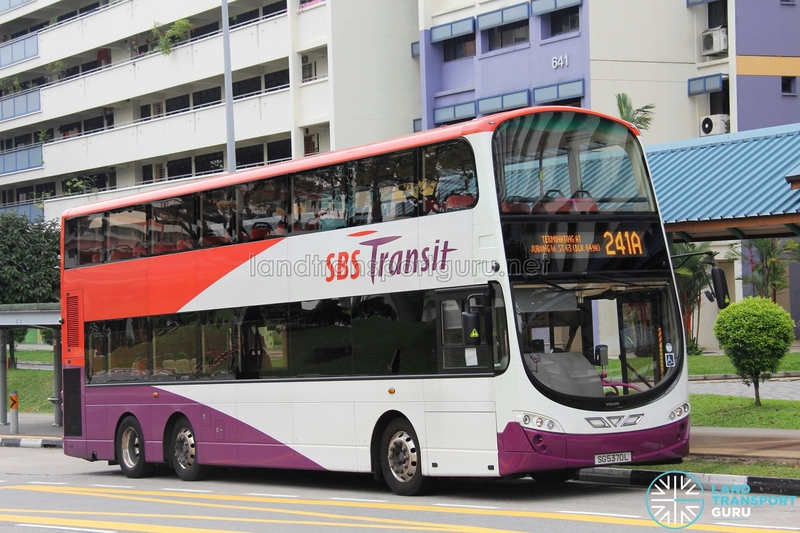 As a Short-Trip Service, the route operates during the Weekdays AM Peak, and supplements the high demand for Service 241 from residential estates around Jurong West Street 91 / 92 and Pioneer Road North, connecting to Pioneer MRT station.